Akola... most famous for its cotton market more than anything else, is fast becoming the most sought after commercial trading centre for cotton. 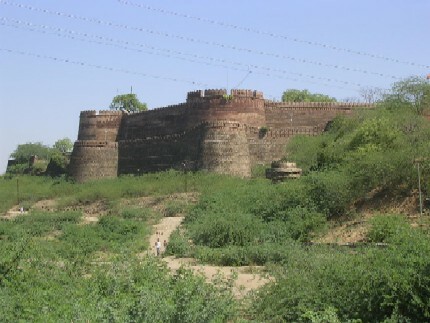 With not much of history behind it Akola is a placid and dry region. The summers are scorching hot here while the winters are crisp and chilly. 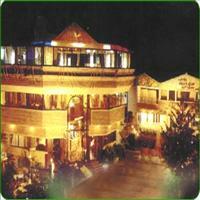 A completely land locked place; Akola has gained popularity since the early 20th century as the cotton trading centre. The soil of Vidarbha region is good for cotton production and all the farmers and the traders of big company mills come here to strike the best deal in cotton. The annual turnover of just this trading centre goes in millions of rupees. <br />There are hardly any places worth sightseeing in Akola. But a few religious places near Akola are a huge draw of devotees. One of them is <B>Shegaon</B>, which is hardly at a distance of one hour by rail or by road. This is the place where the great saint Gajanan Maharaj took Samadhi. He was believed to be an incarnation of Lord Ganesha. A small temple was built along with his idol in his memory at the place. Today there stands a huge complex to accommodate the great influx of devotees. There are rooms for wash and change and also to rest. Daily free meals are served thousands of devotees who are present during the lunch hour. 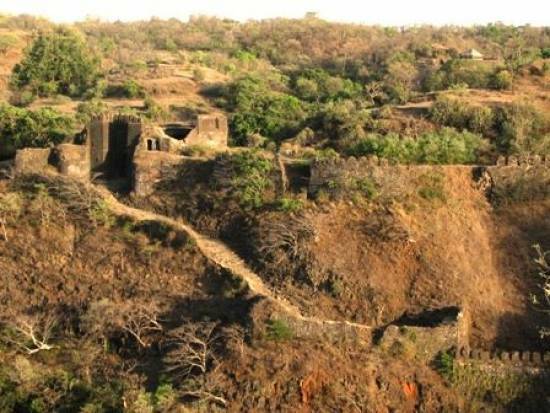 Today the complex has sprawling gardens and the best of facilities for the devotees which are run by a trust.<br />The caves of <B>Ajanta</B> are at a distance of around three hours from Akola and can be visited from Akola as well. The <B>Lonar crater</B> falling in the district t of Buldhana is also at distance of an hour and a half from Akola and can be visited from Akola it self. Known as the first district of the Vidarbha region, Akola is located in the Central North Maharashtra on the banks of River Murna. 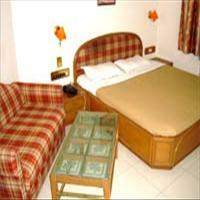 It is around 250 kms from Nagpur and about 610 kms from Mumbai the capital of Maharashtra. It is surrounded by Amravati district in the north, Amravati and Yavatmal districts in the east, Parbhani and parts of Yavatmal districts in the South and Buldhana district in the West.